In one of the EPs, not sure which one, it took out the sun forever, even if you uninstalled all your games except for base. 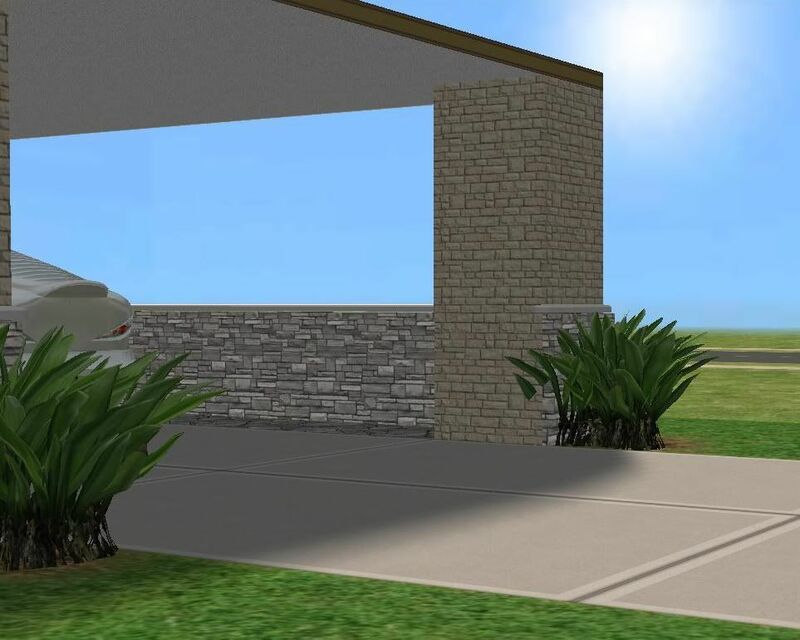 So I've made a default replacement day sky texture to add the sun for those of us who wish to play The Sims 2 with EPs. Fixed the link. Enjoy! Very well done I must say. Really great! Brillian, Jonathan! I love it! Hey, I think it is great that you made this, but I can't get the link to work. Do you happen to have it hosted anywhere else?